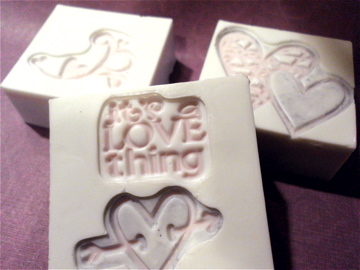 It’s a Love Thing… Hemp Oil soap scented with Lavender essential oil. I don’t know what to name this one yet. 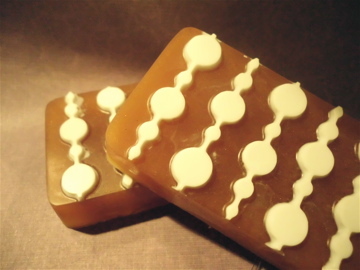 It’s Honey and Hemp Oil soap scented with Freesia. 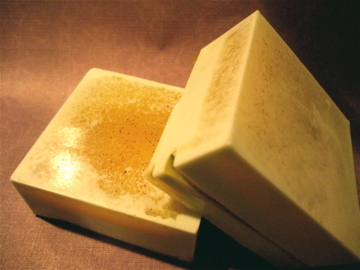 Kiss My Feet: Honey and Hemp Oil soap with Apricot Seeds for exfoliation. It’s scented with Tea Tree, Lavender, and Peppermint essential oils.